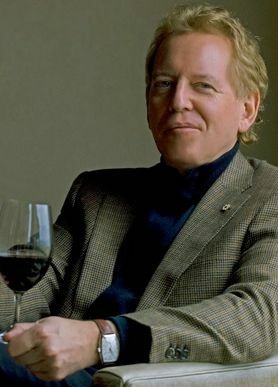 After extensive training Michael Bartier quickly made a name for himself: first as a maker of white wines, earning two Canadian White Wine of the Year titles within three years, and then as a maker of red wines with several consecutive Lieutenant Governor's awards for his red wines. This was all done while working for some of the Okanagan best known wineries. Today Michael and his brother Don have opened their own winery. Making them a winery to watch for in 2016. Its new and it is exciting. 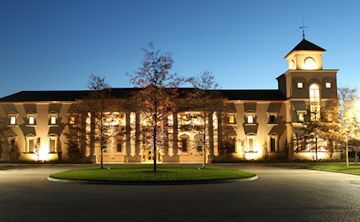 The winery is owned by Anthony von Mandl who owns Mission Hills Family Estate Winery. The wines are currently sold only on line there is no tasting room. The winery produces only Chardonnay, five of them. John Schreiner calls the wines "most sophisticated Chardonnays so far from the Okanagan." Founded in 2002, this family owned and operated winery creates premium quality wines from their own meticulously handpicked and hand sorted grapes. 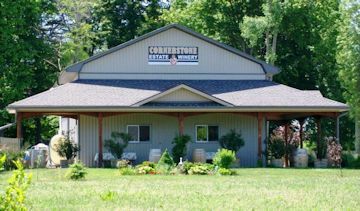 Expert winemaker, Andrzej Lipinski joined Cornerstone Estate Winery in 2008, as a part-time consultant, and in 2012, he took over the task of winemaking. 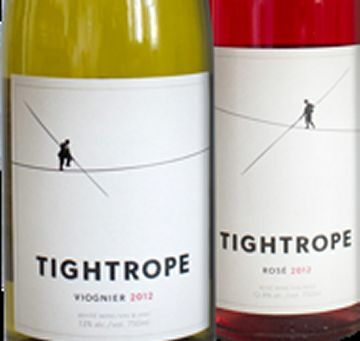 They has numerous awards for their wines in 2015. A small winery on the Golden Mile Bench owned by Bill Eggert. 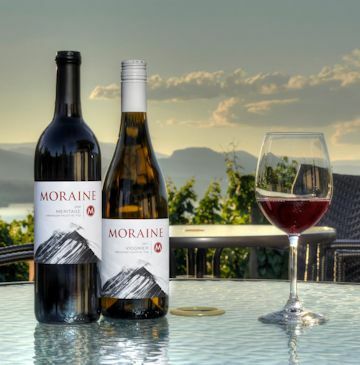 The 10 acre property located adjacent to the first green of the Fairview Mountain Golf Course was purchased by Bill in 1989 Bill produces some of the best wines in the Okanagan. He produces a $100-plus red appropriately called The Iconoclast. His wines are not the easiest to find but while worth finding! Visit the winery for full selection. 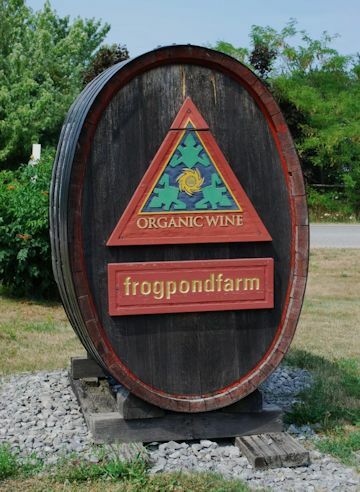 An organic winery in Niagara-on-the Lake. The winery has 30 acres planted with Cabernet Franc, Chambourcin, Gamay Noir, Chardonnay, Riesling Vidal. All grapes are hand-picked and crafted into lively genuine wines using only gentle traditional winemaking techniques. The winery uses Bullfrog power. Bullfrog sources power exclusively from generators who meet or exceed the federal government's Environmental Choice M Program EcoLogo M standard for renewable electricity. The power comes from clean, emission-free sources like wind power and low-impact water power instead of carbon-intensive sources. They captured a good number of awards in 2015 and I expect more in 2016. 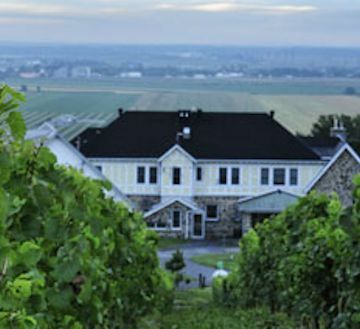 Nestled along the Niagara Escarpment in the Twenty Valley, GreenLane Estate Winery has a vineyard-first philosophy. 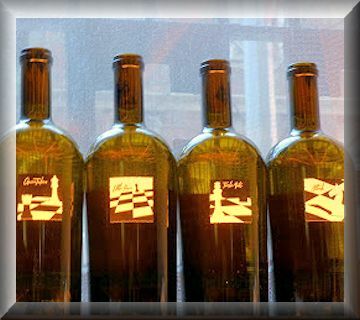 Dianne Smith has created some amazing award winning wines at the 22 acre Vineland location. 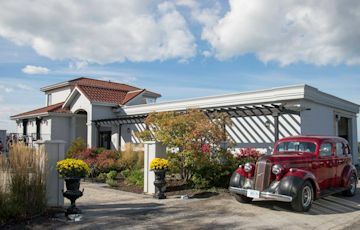 Magnotta is Ontario's third largest winery and the only company of its kind in Ontario licensed to produce and sell wine, beer and distilled products. The winery contributes greatly to their community. Contributions and donations to organizations supporting those in need including Make a Wish Foundation, Ronald McDonald House, Easter Seal Society, Hospice Vaughan, Villa Colombo/Villa Charities, Christmas Wish organizations and more. On-going contributions and donations to medical research including Canadian Cancer Society, Alzheimer Society, Lung Association, Canadian Lyme Disease Foundation and more. 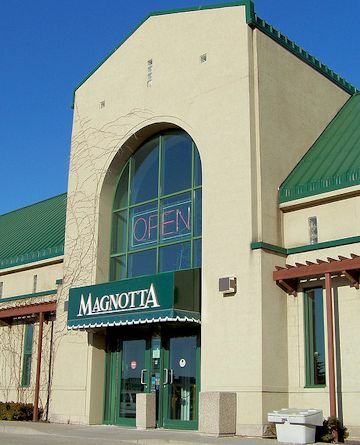 It is the number of quality wines that Magnotta is producing that places it on our list of wineries to watch for. 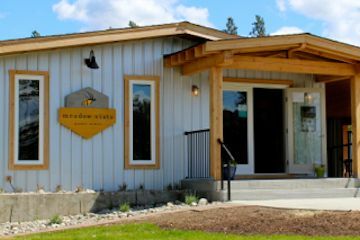 Meadow Vista Artisian Farm Winery was born out of the idea that when you combine a passion for farm fresh ingredients, wine & protecting the honey bees, you can create a line up of honey wine + bee-inspired food products for wine lovers + foodies to savour. The farm was founded in 2009 by wellness & wine expert Judie Barta. The first honey wine producer to win Best Winery of The Year at Wine Fest Edmonton and Wine Fest Calgary and again in 2014 as Ostara was the first honey wine to win a Gold Medal at the BC Wine Awards. Also a Candidate for Wineries to Visit in 2016 It is their continued ability to produce outstanding wines that puts them on this list. The winery has gained a strong reputation for its Late Harvest and Icewines. 2013 PR Riesling Icewine 375m - GOLD! 2014 InterVin International Wine Awards. 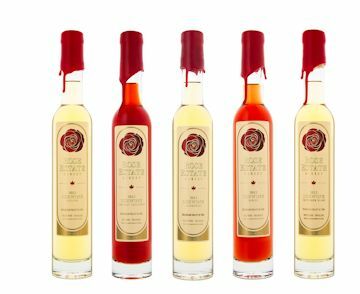 Numerous awards and an amazing 2015 growing season in 2015 makes Rose Estates a winery to watch for. 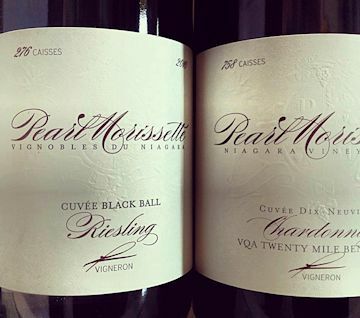 There should be no surprise that Two sisters won two awards at the 2015 Intervin Awards. This new winery is been acclaimed world wide. Adam Pearce, a Niagara College Wine and Viticulture graduate, leads the winemaking team with his low interventionist methods. This Naramata winery has captured so many awards in the last year you need a website just to list them. 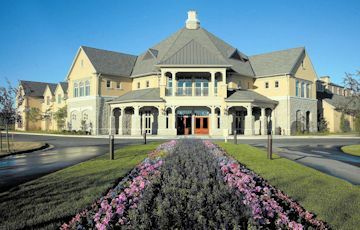 A winery been build by the Mission Hills owner Anthony von Mandl . The limited edition, Martin's Lane wines are named for Dr. Martin von Mandl, his late father. The winemaking team is well established and have a strong reputation. 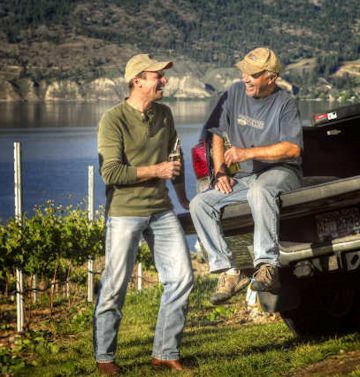 A family owned winery over looking Okanagan Lake on the Naramata Bench. The winery owners are the husband-wife team of Oleg and Svetlana Aristarkhov. 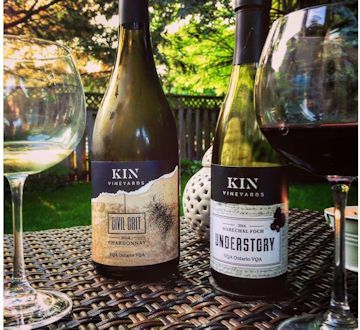 The winery was awarded a Double Gold award for our 2013 Pinot Noir, and a Bronze for our 2012 Pinot Noir at the 2015 International Pinot Competition. Jacq (Jacqueline) Kemp is a former research nutritional scientist who put aside her lab coat to follow her passion in winemaking. Co owner and winemaker François Morissette spend a good deal of this training in France. Francois and co-owner Mel Pearl share the same uncompromising vision that values a traditional and non-interventive approach to wine growing in order to deliver premium quality wines. When aging the winery uses the concrete Egg tank, Oak ,Terracotta and stainless steel creating unique wines. In 2006, Claude Robert, native businessman of Rougemont, acquires this historic property. which has more than 40,000 Apple trees. The family planted 3500 vines of Frontenac Gris. In 2008 4 500 plants of grape varieties Pinot Gris and Chardonnay. In 2009, adding the Frontenac Blanc, Crescent, Saint-Pepin and Vidal grape. Today, the Vineyard has near 50,000 vines. Its facilities are outstanding and offers a wonderful venu for marriage. 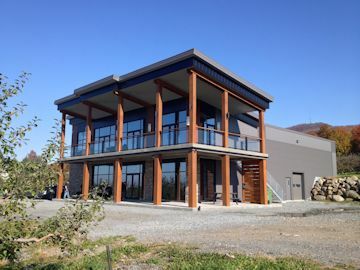 A small winery located in east Kelowna producing good wines. Their recent releases including the new Label Silver Lining are quite impressive earning them a spot on our Wineries to Watch in 2016 list. Watch for Wards Cideries also produced here. Amazing facilities await you at this award winning cidery. It opened in 2011 with 1500 tress and 12 varieties of Apples. The Cartier-Potelle Domain was acquired in 2011 by Jean-Pierre and Josee Potelle and David Cartier associates. Située à Rougemont, l'entreprise a produit ses premiers cidres en décembre 2011. Cet automne, les associés lanceront la deuxième phase de leur projet. Domaine Cartier-Potelle, producteur de cidres et cidres de glace situé à Rougemont. The Vernon orchard was established in 1949 by the grandfather of current owner David Dobernigg. The hard ciders have been gaining numerous good reviews across the country. The Cidery does not add sugar to the product. They tend to sell out! Kacaba Vineyards Niagara Escarpment Bench in Vineland, Ontario - presented with the award Lieutenant Governor’s Award for Excellence in Ontario Wines. Between the Lines I have a good feeling about this winery. Coyote's Run Estate Winery I like their passion and team work. 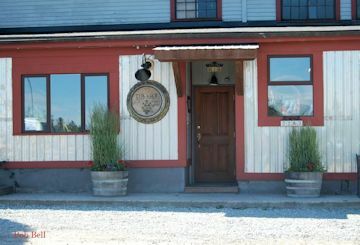 Hidden Bench Vineyards and Winery they have gained critical acclaim and garnered a number of prestigious awards. Monte Creek Ranch putting the Thompson Valley on the wine map. Yes we may have missed some great wineries, if you wish to tell us about them we would love to hear from you.